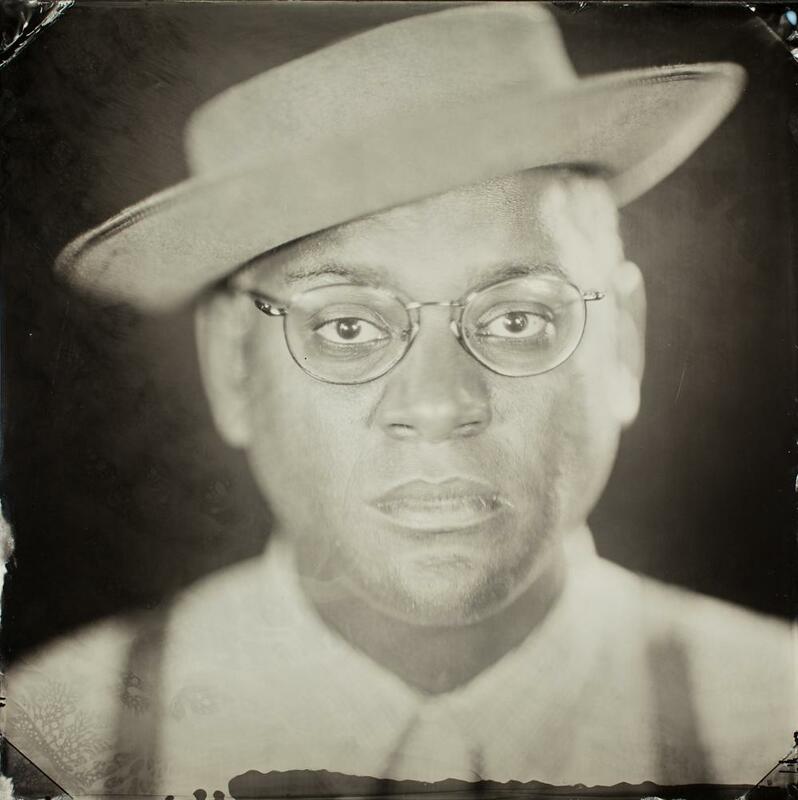 The Black Cowboys podcast complements Dom’s 2018 music release on Smithsonian Folkways Recordings, Dom Flemons Presents Black Cowboys. The album is a part of the label’s African American Legacy Series, a partnership with the National Museum of African American History and Culture. It is also part of the Smithsonian Folkways’ 70th Anniversary. Dom has toured with the album nationwide, including three appearances at the Grand Ole Opry. He’ll be back on the road next year, with dates in the U.S. and abroad. Dom Flemons Presents Black Cowboys peaked at #5 on the Bluegrass Billboard charts, and it’s spent 28 consecutive weeks on the Billboard charts. Dom is also a two-time Emmy nominee.